These Scoresheets are in a Microsoft Excel format. First and foremost, I want to thank all the competitors that came to the Third Annual Hot Jam! As the Competition Coordinator for the St. Louis Disc Dogs and on behalf of the management and workers at Purina Farms, and the Purina Event Center, we are delighted you chose to join us for the biggest (open to the public) disc dog competition held at Purina Farms. Many of you traveled many hours to join us and I hope you all had a great weekend with us. It was an honor to be host to such great talent and awesome attitudes. Thank you very much! We like to have the best competition series possible at the Hot Jam. The Ashley Whipet Invitational Qualifier and the Skyhoundz Xtreme Distance Qualifer are both highly popular and run by top notch organizations. 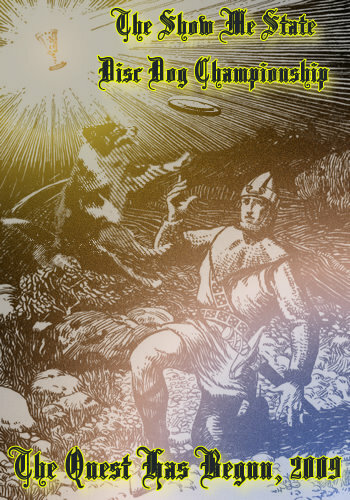 The St. Louis Disc Dogs salute both organizations for their production of the best flying discs ever made for dogs, their excellent treatment of clubs that host their qualifiers, and they both host AWESOME World Championships each Fall. Thank you Hero Disc USA (Ashley Whippet Invitational) and Hyperflite Flying Discs (Skyhoundz World Championship Series). Competitors, although it may not have been the first time that the start time of a disc dog event was delayed by the judges' tent. I appologize for the late starts this Saturday and Sunday. I am on the task to streamline this process into something so painless you won't recognize it as registration. As long as I'm Competition Coordinator, my focus is on the competitor having a great time with their dog, and cutting out as much hassle, delay, and cost for you as possible. Thank you to the volunteers that stepped up to take the spots of some St. Louis Disc Doggers that could not make the event. It got hottttt Sunday!!!! You know who you are, and I know who you are. When any ot the St. Louis Disc Dogs are at your club's event; don't worry, you have volunteers. 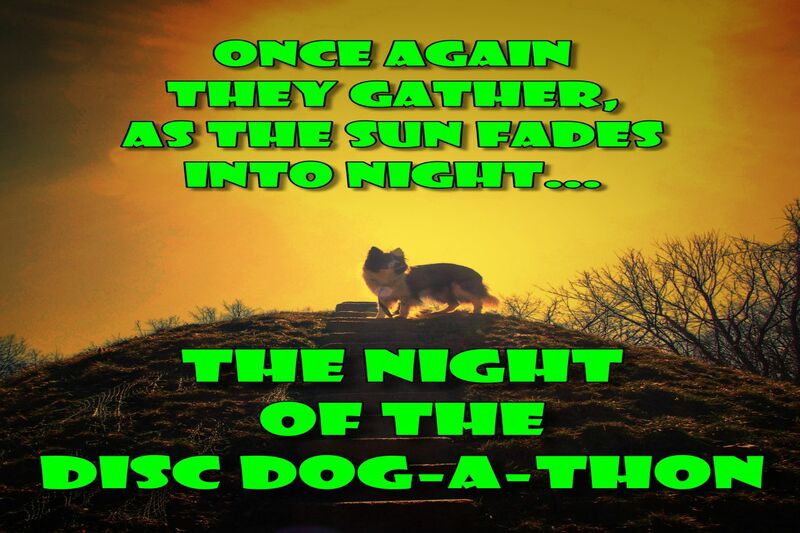 It is incredible the amount of awesomeness there is in the disc dog sport. It is one day after the 2012 Hot Jam, at this time, but I don't see a reason why we won't have next year's Hot Jam with the same formats. I hope to see you then. Where were all the Novice Teams at??? ?